Let the Party Countdown Begin at Marina Bay Singapore Countdown 2018! 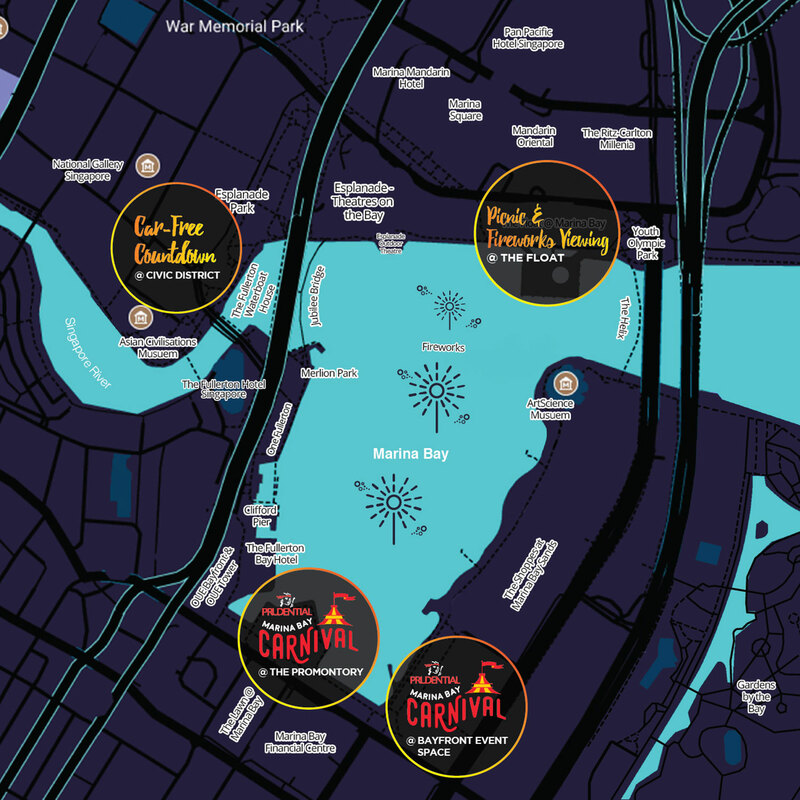 Marina Bay comes alive with a playground of activities that offer a wide range of experiences for visitors young and old as Singapore puts on an extravagant show to usher in the New Year! 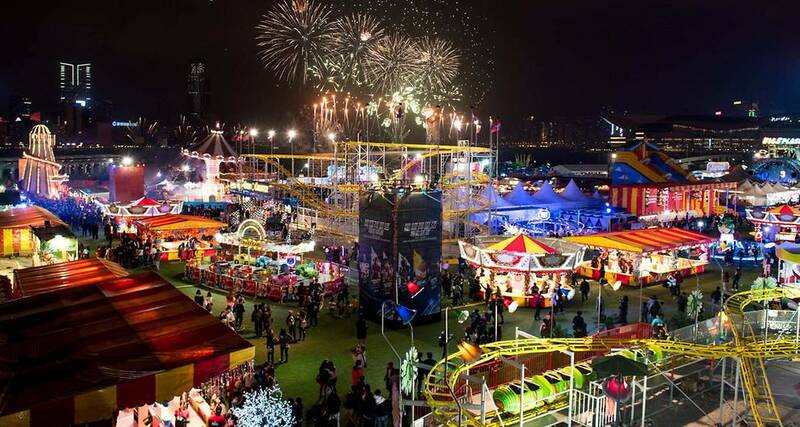 From 8 December onwards, the Prudential Marina Bay Carnival set against the backdrop of the city skyline at The Promontory and Bayfront Event Space will feature over 40 rides and games assembled from different parts of the world. From roller coasters to water rides, the carnival will cater to thrill-seekers and offer family entertainment at the same time. The carnival will be opened from 4pm daily starting 15 December. Entry is free, while ride tickets and game coupons can be purchased on-site. 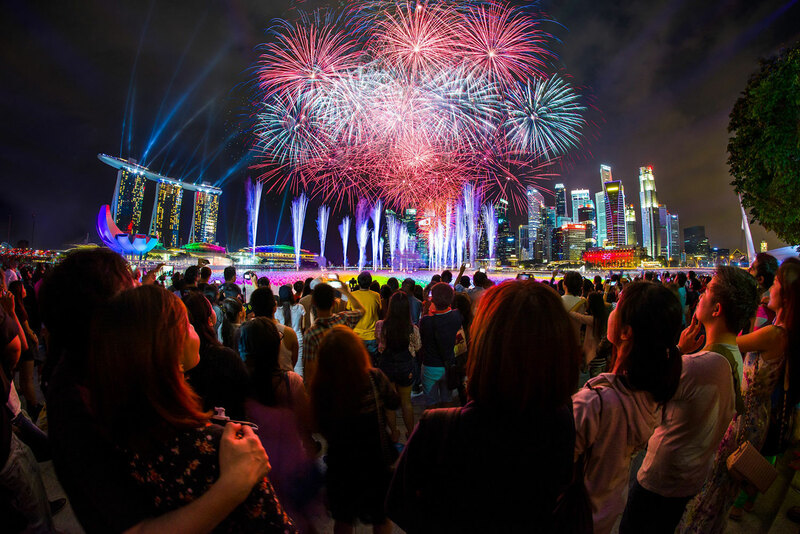 On New Year’s Eve, ticket holders to The Float @ Marina Bay can shop for F&B and lifestyle products at an outdoor bazaar or enjoy a picnic while awaiting the midnight fireworks. Tickets to this hub are priced at $5.50 each and can be purchased on the Marina Bay Singapore Countdown website. The Civic District will also be transformed into a car-free zone, forming a larger celebration area to enable more people to join in the festivities. Public can enjoy free outdoor activities such as the Health Promotion Board’s Fitness Countdown Workout Extravaganza, sunset yoga, group exercises, movie screenings and music performances by local talents too. There’s also a F&B bazaar for you to enjoy picnis while counting down to midnight. Presented by the Urban Redevelopment Authority (URA), the December activities will lead up to New Year’s Eve when revellers can look forward to hourly visual displays featuring light projections and fireworks through the night. 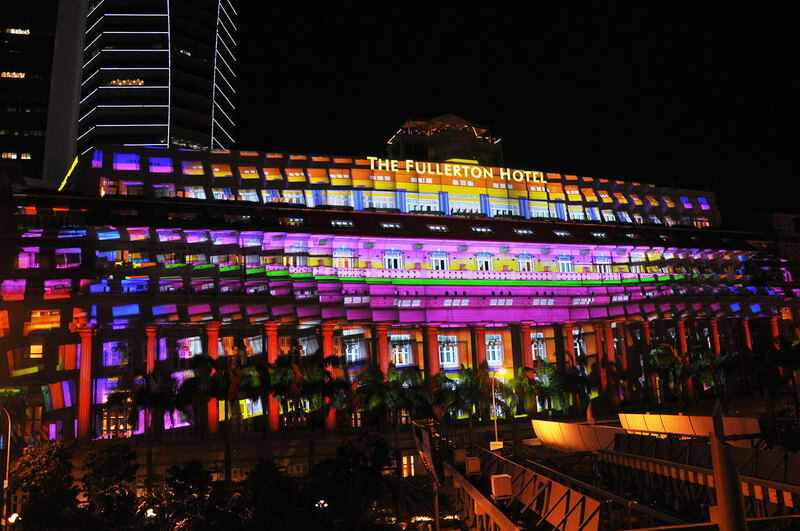 For the first time, the light projection on the façade of The Fullerton Hotel Singapore will showcase wishes penned by the public, starting 26 December. The public can submit their wishes reflecting their hopes and dreams on the Marina Bay Singapore Countdown website from 8 November until 31 December 2017.